Today we shared news with our LPs about the latest additions to our team. I wanted to share this exciting news more broadly and post the email below in full here. Welcome to Eric, Wen, Swati, MZ, Arielle, Alexander, Dino, Anjney, Ruby and Roneil! When we last met about a year ago, we discussed the firm’s focus on bringing new talent to our partnership. Since then, this has been our top priority — to bring in the highest caliber new partners and associates into our venture and growth teams with expertise in enterprise and consumer digital industries. While you are no doubt familiar with some of our new partners, we also have new additions to the team that we are sharing today. We hope you will meet and get to know them all at our upcoming LP conference. Eric Feng joins us as a venture team Managing Member most recently from portfolio company Flipboard, where he was CTO and head of strategy. Eric has spent his career on the forefront of the consumer Internet as a serial entrepreneur. He served as founding CTO of Hulu running engineering and product and started three of his own companies (all of which were acquired). Eric has long been a part of the KPCB family — prior to joining Flipboard, Eric served as a KPCB partner on our consumer and sustainability venture teams. His most recent startup was also backed by KPCB. We are excited to welcome Eric back to focus on early-stage consumer ventures and will benefit from his deep technical and product expertise and his strategic insights. Moving forward, he will also continue to support Flipboard in an advisory role. As we previously communicated, Wen Hsieh is now a Managing Member of the venture fund. 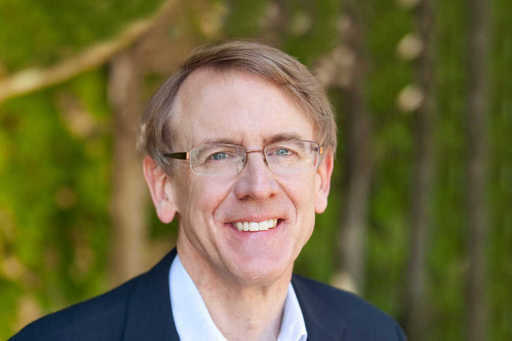 Wen has distinguished himself over almost 10 years at KPCB through his commitment to the firm, his leadership, and strong investment performance. Starting with the firm in 2006, Wen has invested in and incubated companies in enterprise infrastructure, digital hardware, IoT solutions, drones, semiconductors and sustainable technologies. In recent years, Wen has led successful exits such as LuxVue (acquired by Apple) and TiDAL Systems (acquired by Micron Technology). Other high potential investments include CrossBar, Qumulo and DJI. He effectively took on the management of China II and continues to lead our Green Venture portfolio. Eric and Wen will join myself, John Doerr, Randy Komisar, Beth Seidenberg and Mike Abbott on the early stage investment committee which oversees all the investment activity for our venture funds. Beyond these management team additions, we have added some incredible talent to strengthen our capabilities to identify and invest in the most promising digital entrepreneurs and ideas — from the earliest to the growth stages of their development. Swati, Muzzammil (“MZ”) and Arielle will work with the team on venture-stage investments to deepen and expand our coverage. Each has a vast network, business acumen and strategic ability from past entrepreneurial and investing pursuits. Swati, who has been an active angel and seed investor, comes to us from Square where she played critical roles in international expansion and product marketing. Before that, she was a founding member of Google.org. Swati was a Rhodes Scholar and graduated from Harvard University Phi Beta Kappa. She will focus on digital health and consumer tech. MZ was part of the investment team at Tencent and before that co-founded Proxino, a YC company. He earned a degree in computer science from the University of Virginia. MZ will work on consumer and enterprise investments. Arielle joins us with years of product management experience from Humin, and prior to that, Wildfire (acquired by Google). She graduated from Claremont McKenna College with degrees in computer science and philosophy. Arielle is an active angel investor, and joins KPCB to focus on consumer ventures. As the digital growth fund is currently in its second fund with $1.8 billion under management, we are excited to bring on new associates to the team. Alexander joins the Digital Growth Fund practice after three years at Goldman Sachs’ investment banking group in the industrials and TMT sectors. He majored in economics and international studies at Yale University. Dino also worked in the investment banking group at Goldman Sachs in the TMT group; prior to that, he served on the corporate development team at Twitter. Dino graduated from University of Southern California with a degree in industrial and systems engineering. Both Alexander and Dino will help source new investments and support our disciplined approach to investment and portfolio analysis for the Digital Growth funds. Mike Abbott with Anjney Midha have recruited a team of young technologists, KPCB Edge, that develop technology for sourcing, investing and building seed-stage ventures. Edge’s technology is designed to help us source and make better investment decisions with less time. Furthermore, Edge’s software will enable us to help build value in seed-stage companies at the speed they require. Anjney previously worked on our venture team at KPCB while attending Stanford, where he founded and managed the Dorm Room Fund. Ruby joins KPCB from Google, where she was an associate product manager. Roneil, previously a KPCB Fellow, founded Backslash, a cryptocurrency payment company and was previously a KPCB Fellow. Anjney, Ruby and Roneil are all Stanford University alumni. Ruby continued at Stanford and graduated with her masters in computer science and Anjney also later pursued graduate studies in biomedical informatics. We are excited about the energy and expertise of our talented new partners and look forward to having you meet them at our upcoming conference. 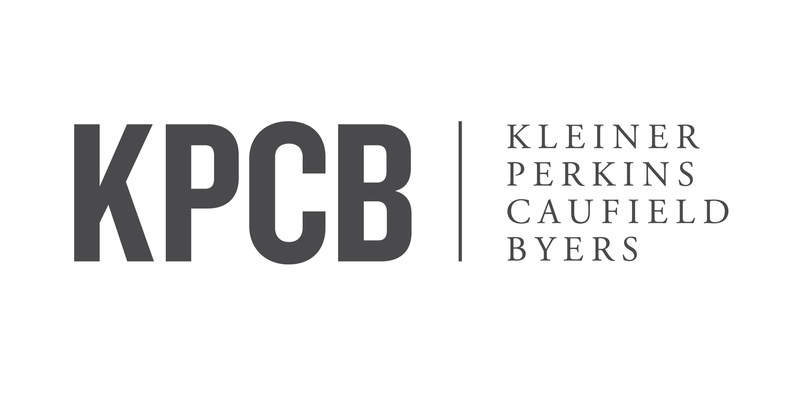 Thank you for your ongoing support of Kleiner Perkins Caufield & Byers.